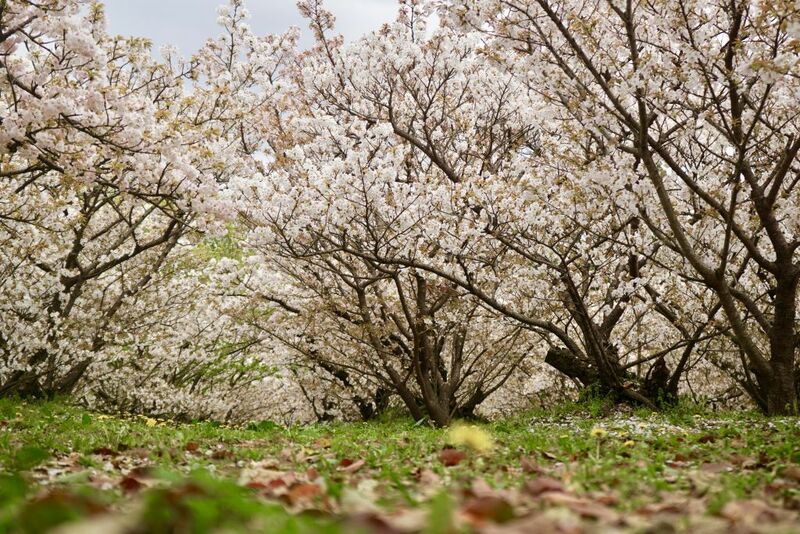 If you have ever had the pleasure of being in Japan between late March and early May, you have undoubtedly experienced the wonder of cherry blossom season. 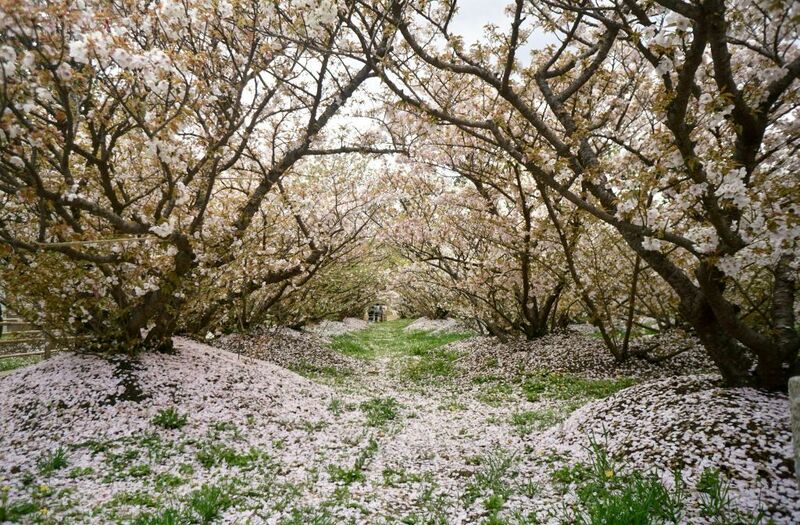 Known as “sakura,” cherry blossoms bridge the gap between old and young, ancient and modern as the country finds itself blanketed in ephemeral beauty that ignites every spirit year after year. 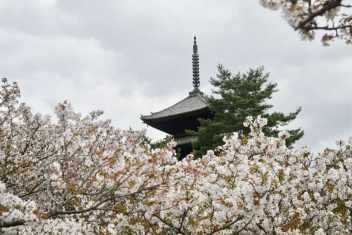 At this time, when the trees are festooned in delicate pink and white petals, it is easy to understand the awe and wonder that has inspired the best of Japanese poetry and paintings from as early as the eighth century on. 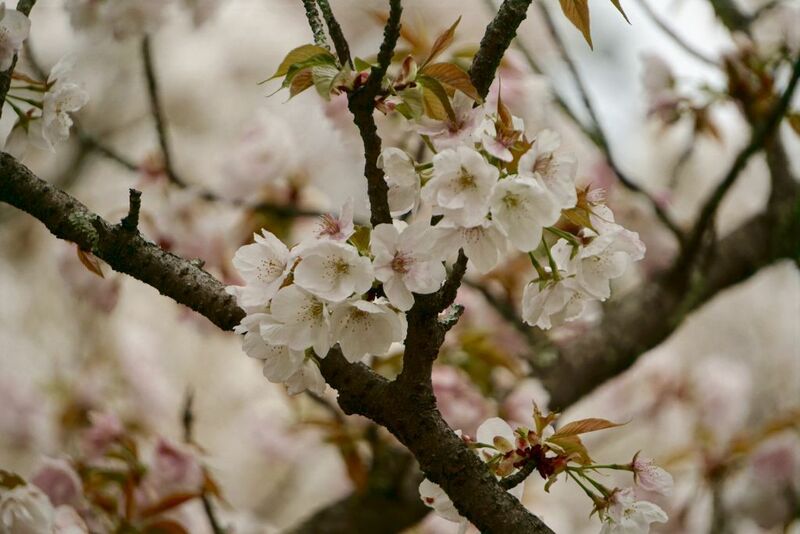 Cherry blossom season is officially declared when at least five flowers bloom. 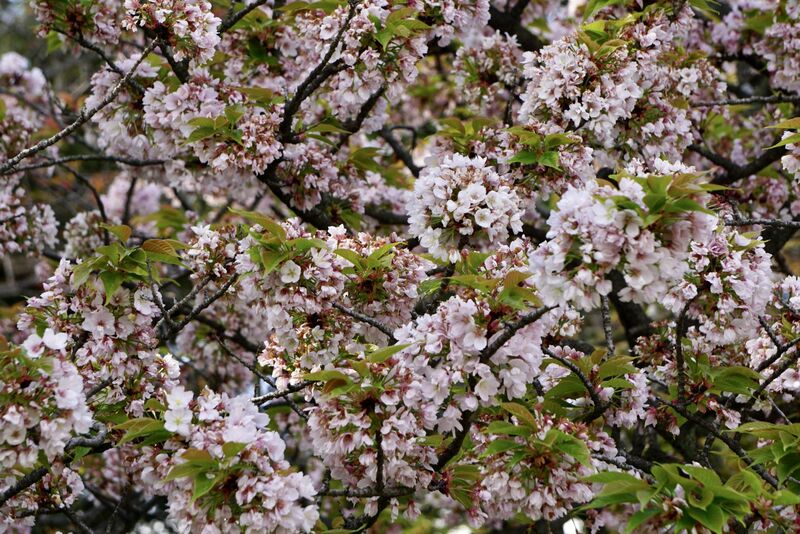 With a blow by blow countdown, the subsequent cherry blossom forecast then chases each petal as trees advance in volume. 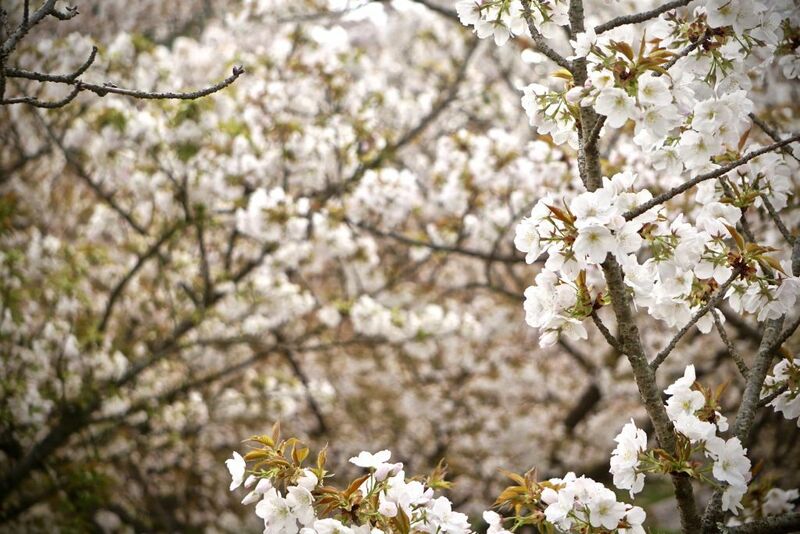 From southern to northern Japan, this yearly event inspires “hanami,” the national pastime of looking at flowers. As they appear, each blooming tree becomes top news all over the country. Imagine newscasters announcing in tremulous tones the incipient appearance of a single cherry blossom heralding the season, which in itself is heartbreakingly short lived. And with each announcement, local populations inevitably scurry forth to witness the blooms as they emerge on streets around their neighborhoods. 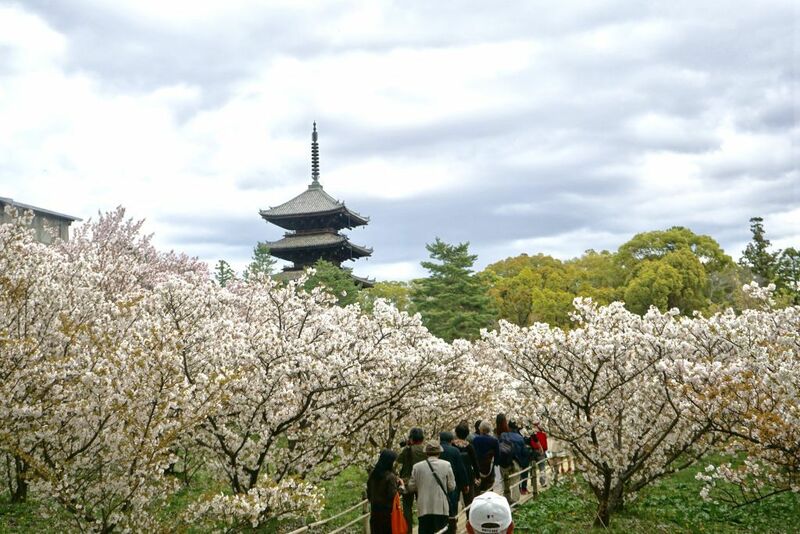 Imagine cities where people camp out on the streets, where picnics and timeless festivals are revived each season in celebration, and people have a chance to share their excitement during the one week when the cherry trees are in full bloom! As a symbol of the transient nature of life, as well as new beginnings, this blanket of pink is as much the inspiration for goodwill and artistic endeavor as it is for the onslaught of advertising. Watch how for a short yet powerful time, pink predominates as the product color of choice! 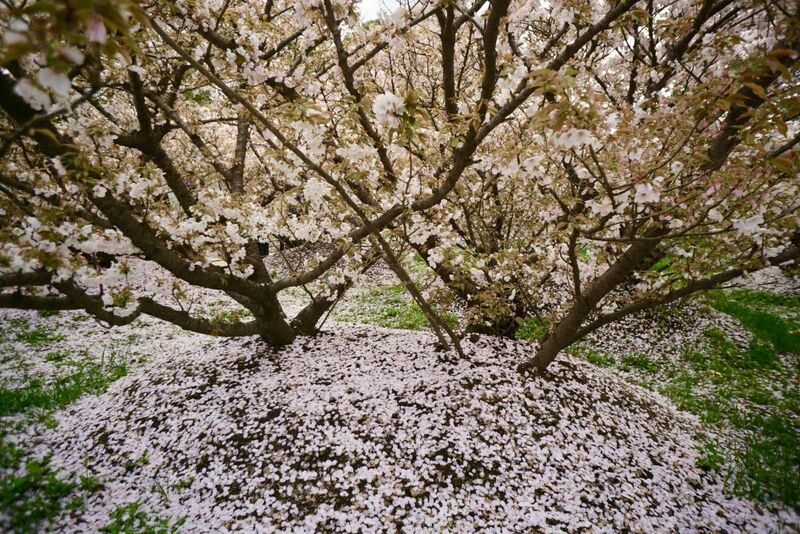 Once the cherry trees reach full bloom, the next treat is what is known as “sakura snow.” As the blossoms mature, falling petals festoon the streets, softening the hard edges of metropolitan cities and crowning the nooks and crannies of smaller towns and villages. 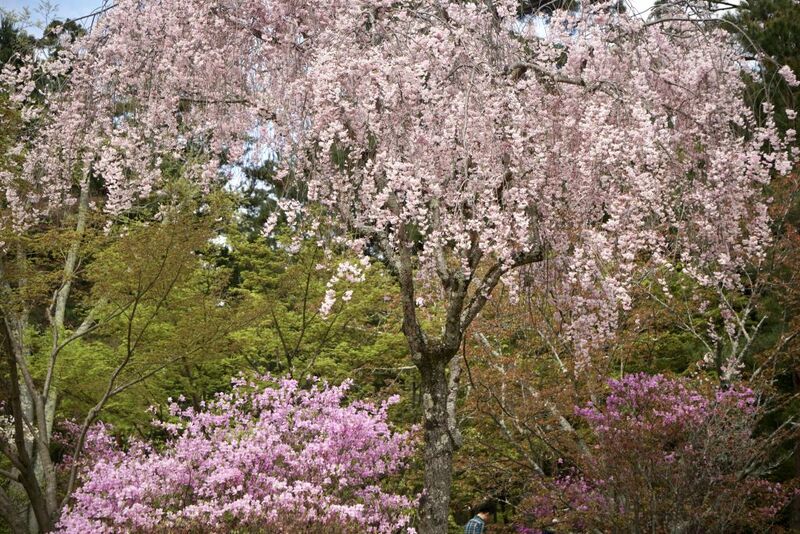 Imagine Tokyo’s Ueno park, filled with museums, shrines, and ponds, blanketed in a soft, romantic pink. It is truly breathtaking and so worth the trip to witness the drama and celebration of this magical season. At TOCA, we were privileged to witness sakura season, taking with us yet another indelible picture of a country that truly worships the exquisite. For us it is one of the inspirations that keep our hearts and souls attuned to aesthetic creation and the desire to bring beauty into all that we do.